Mersal Audio Launch Telecasting live on Television and also on YouTube as per the reliable source. The makers already released a song last week which is mixed with the peppy native folk and also the heavy duty percussion is there on AR Rahman’s sound track, in between the song moving on melody lines. Initially, the song was launched officially only on the online music streaming apps like Saavn, Gaana.com, Jio Music, etc., Then Sony Music India officially launched the lyrics video on next day on YouTube. It is now nearing two crore views within five days. In the description of the Aalaporaan Thamizhan lyrics video they mentioned that Aalaporaan Thamizhan’ is a larger than life colorful celebration of the Thamizhan in all of us! Experience this true musical explosion from Mersal with none other than the A.R. Rahman weaving his inimitable magic with stirring lyrics by Vivek. 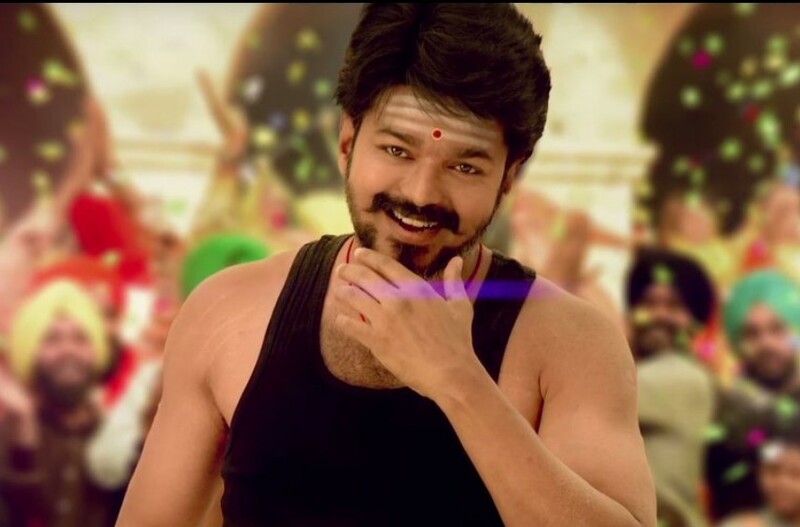 At the same day, the makers released new Mersal images online which all appeared on the Aalaporaan Thamizhan lyrics video. On the next day, August 12th, Google India announced the trend list of the week with an animation. It orders that Mersal on top of the list, then Lunar eclipse 2017, thirdly, it is Raksha Bhandan. Watch the animation video by Google search engine on Google India’s twitter page. As per the update, the plans are underway for the live telecast of the Mersal audio launch on TV as well as online on August 20th Sunday. Zee Tamil bought the rights of Ilayathalapathy’s Mersal. So, Zee Tamil will telecast the live audio launch on TV. Sun TV officially announced about the Live event. Also, it is expected that the event will begin around 07 pm and will end on 10 pm. According to the event time, the Mersal Audio Launch will begin from 06:30 pm. It will be a grand audio launch of this year.